Highest quality Energizer Industrial AAA alkaline battery in economical bulk industrial packaging. Energizer AAA batteries offer long lasting, reliable power. 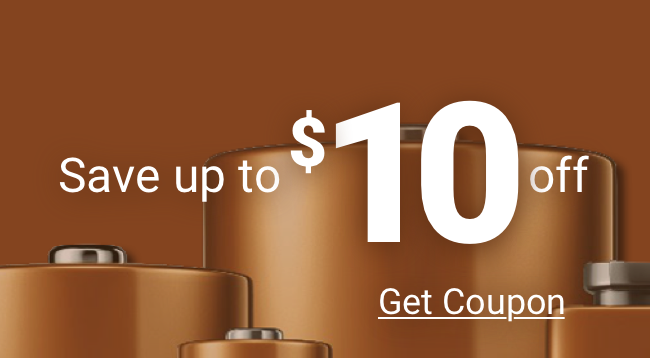 Say hello to your smart buy on AAA batteries. Energizer Industrial AAA battery (EN92) is a strong, long-lasting AAA alkaline battery. Stock up now on genuine Energizer at discount pricing and with fast shipping. The Energizer AAA alkaline battery is the preferred choice of industry-leading professionals who rely on batteries in their day-to-day work, including healthcare workers, police and fire departments, and sound techs. The Energizer Industrial AAA alkaline battery contains the dependable power found in the Energizer Max alkaline paired with packaging and a design perfect for businesses, organizations, and agencies that need batteries on hand. Great performance and reliability at an affordable price from Medic Batteries makes our Energizer AAA battery the right choice today and every day! Our Energizer AAA batteries are stored in a controlled environment to guarantee the freshest charge reaches your door. Your order will arrive quickly –– oftentimes shipped same day as your order placed. The Energizer AAA battery operates reliably in temperature extremes of -18° C to 55 C. Each Energizer AAA has a minimum 4-year shelf life and is date coded with the expiration month and year stamped on each battery. The Energizer AAA alkaline battery contains no added mercury. Special disposal not required. Shop Medic for the reliable AAA battery you need when you need it, any application. Got questions? Call us at 000.000.0000 to speak to a real customer service rep at the other end of line. Pagers, flashlights, TV remotes, scanners and more.